After completing my undergraduate degree at Tulane, I spent a year researching in Finland’s Arctic region. When I concluded my research grant, I felt New Orleans beckoning me to return. 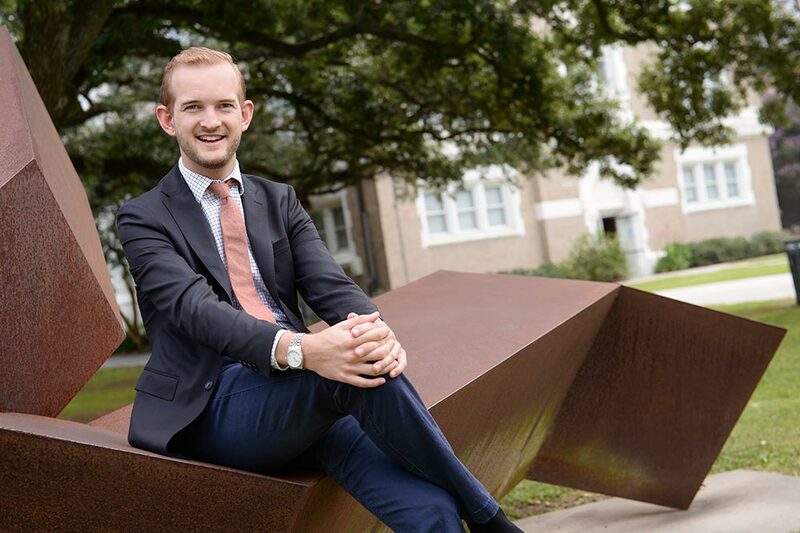 I came back to my adopted home in 2012 and completed my second degree from Tulane. New Orleans’ old-world charm and traditions, as well as more recent additions to the festival and food scenes, are some of my favorite things about being here. I have a passion for equestrian and love an afternoon ride along the Mississippi levee, and I'm always happy to talk endlessly about all of the above! Check out Paul's favorite spots in New Orleans!